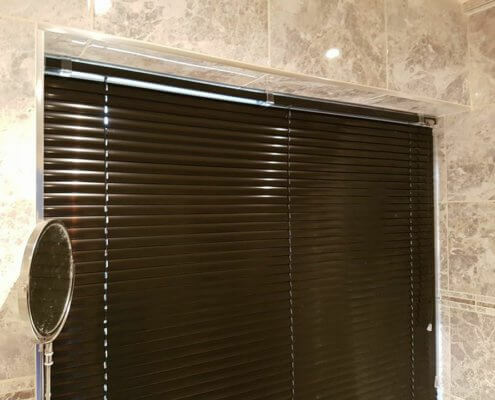 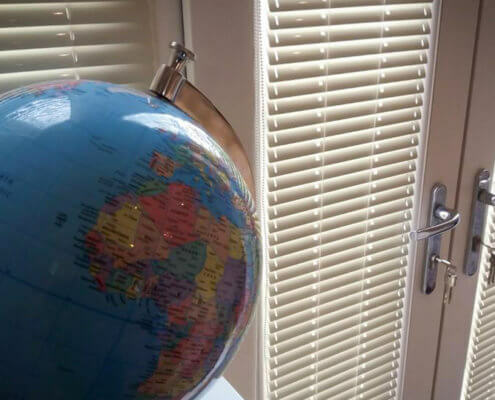 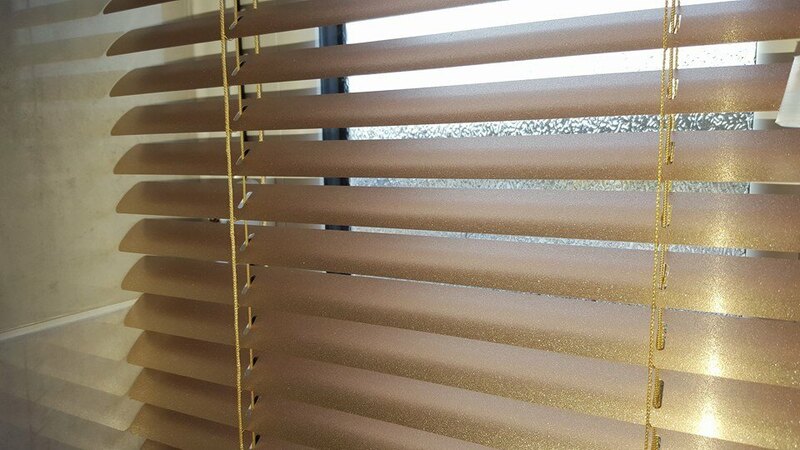 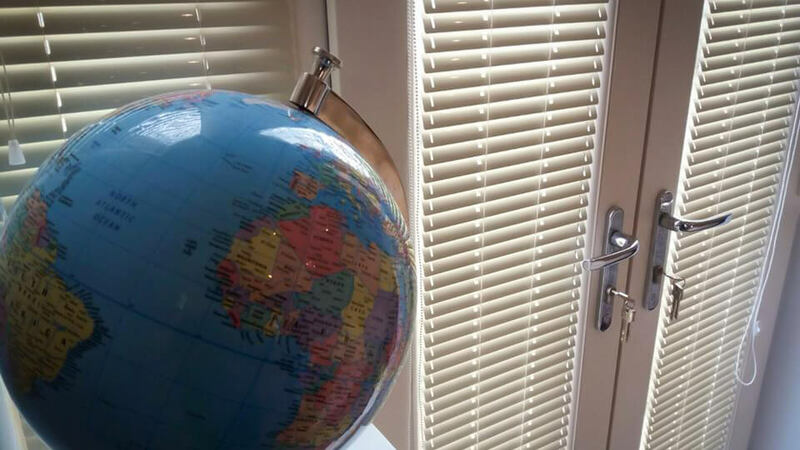 Our Aluminium Venetian blinds are a simple, beautiful and reliable solution and are available in 16mm & 25mm widths to meet your expectations. 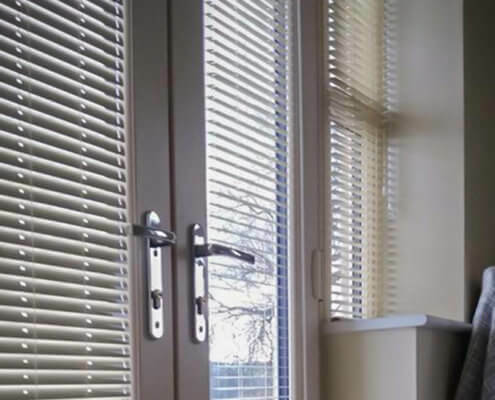 Available in forty stylish and funky colours will add the edge to any window and the aluminium finish is bringing the long-lasting durability into most demanding applications. 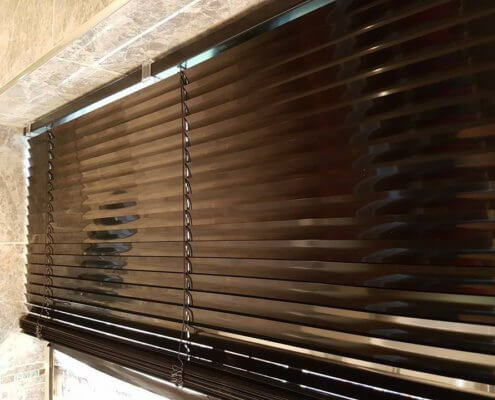 Because of their versatility and functionality – they are still a very popular product and as they can be cleaned over and over again – their life span is extremely long, especially when compared to any fabric-type solutions. 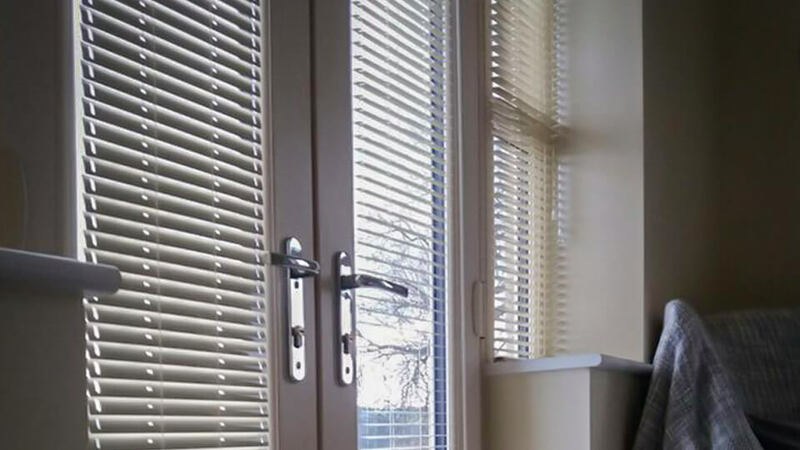 Without a doubt – Aluminium blinds are one of the longest lasting solutions and our Isotra Aluminium Perfect-Fit blinds are taking that versatility to another level by enabling you to securely fit them to your glass profile on patio windows and many other difficult applications. 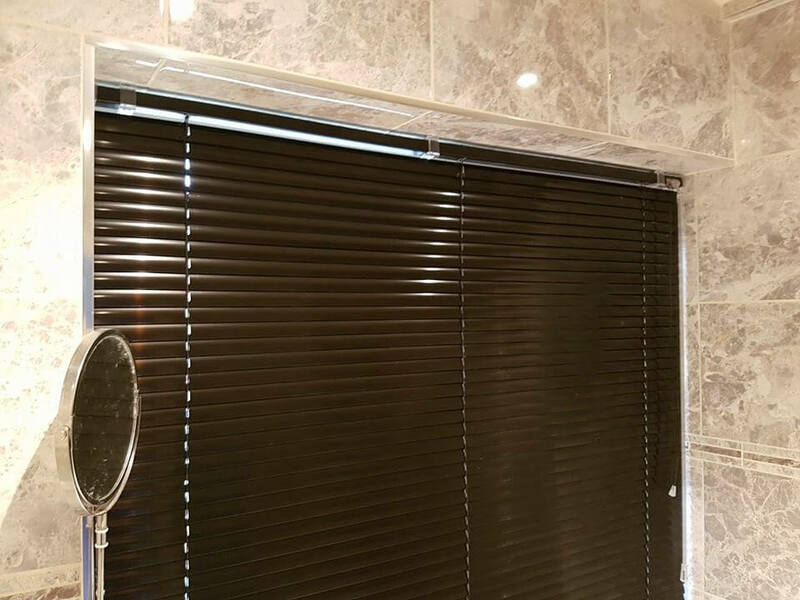 In addition to their superb functionality – there are forty stylish colours to choose from in two widths – 16mm & 25mm allowing to match them to any profile. 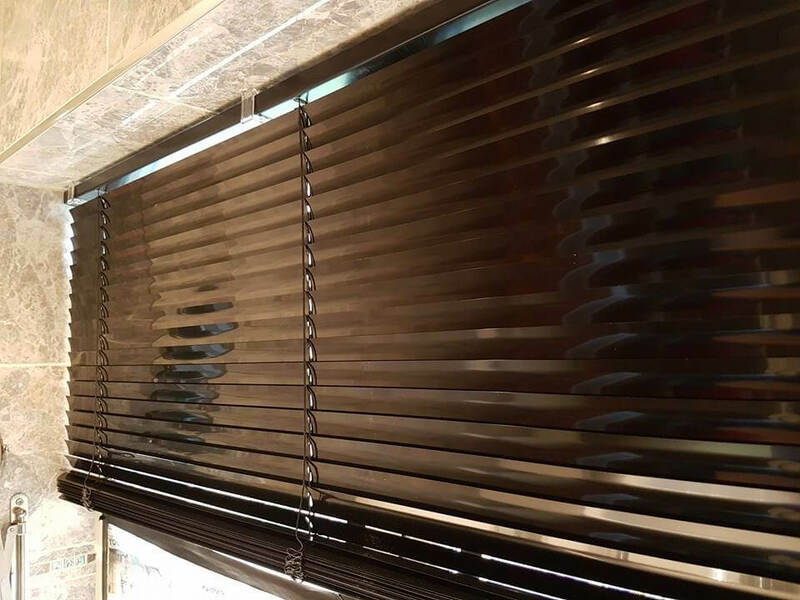 And you will be surprised with their unmatched cost efficiency thanks to our carefully selected suppliers that are delivering great quality at a low price. 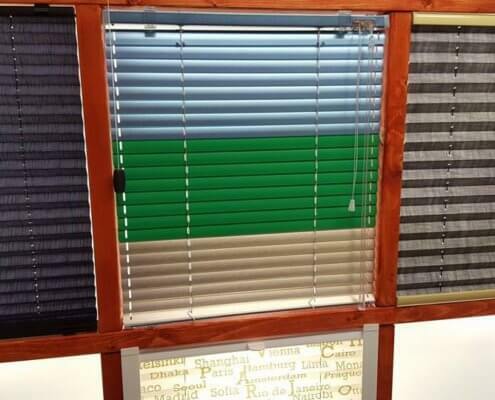 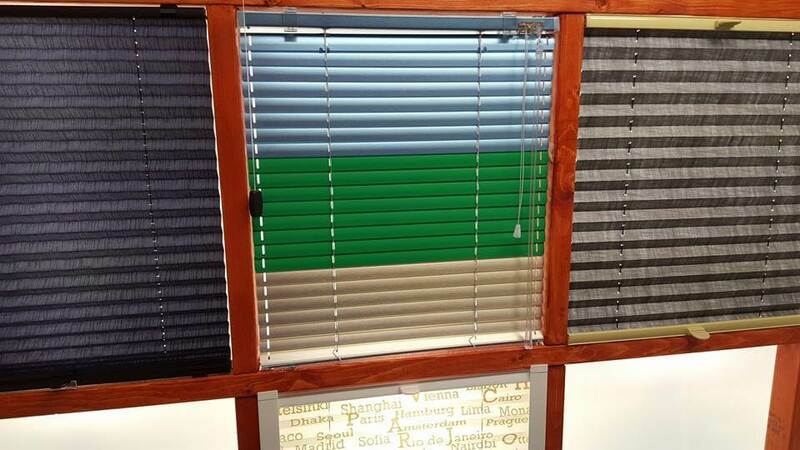 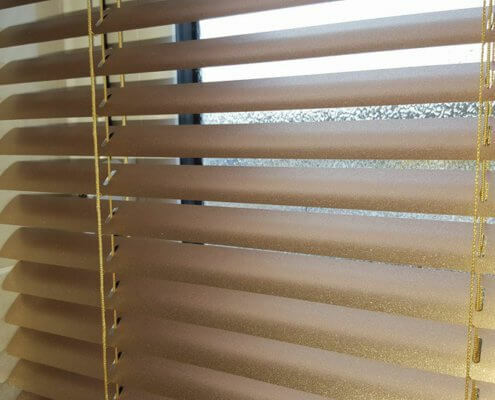 For free quotes on your preferred choice of blinds, submit the online form !